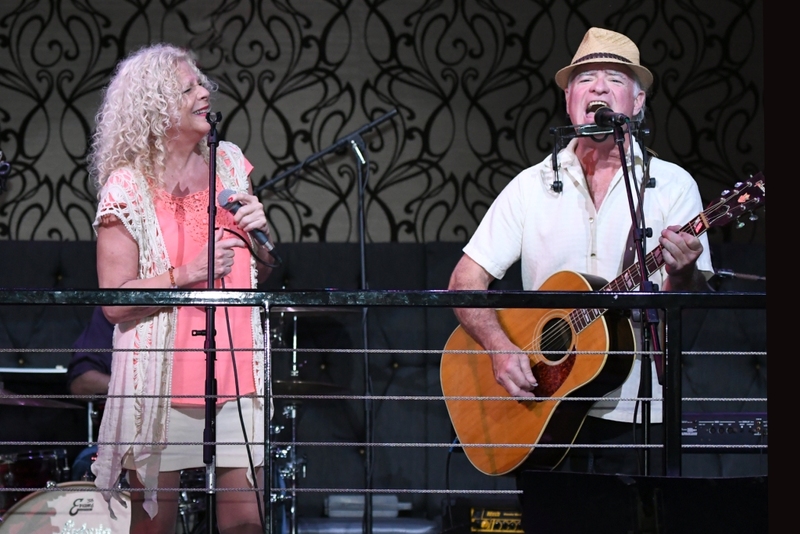 Their musicianship and lead vocals and harmonies make them an ideal entertainment choice for any situation. 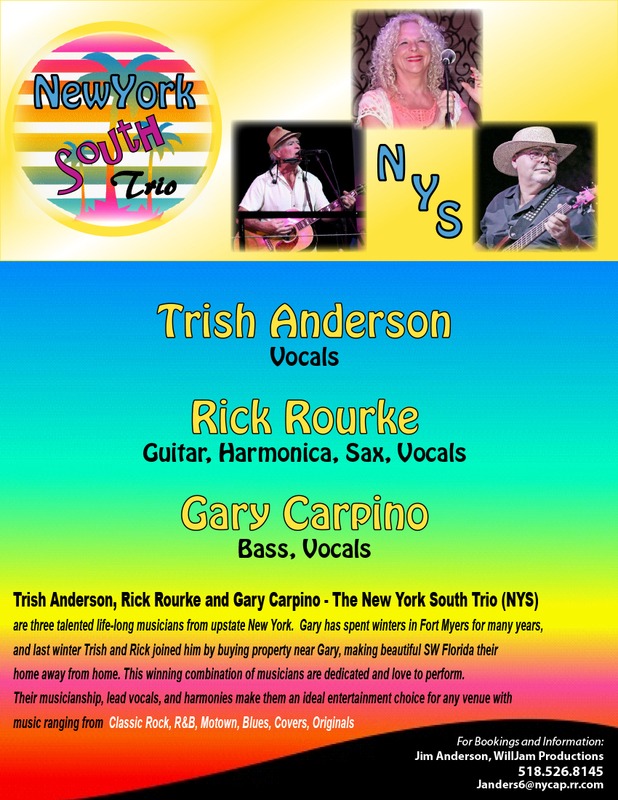 Trish Anderson (vocals), Rick Rourke (guitar, harmonica, sax and vocals) and Gary Carpino (bass and vocals) are three incredible life-long musicians from upstate New York. 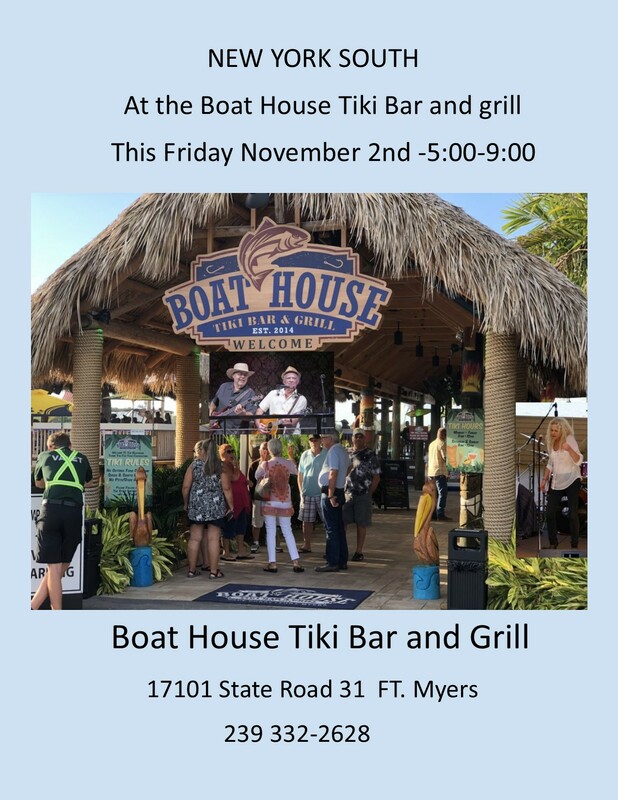 Gary has spent winters in Ft. Myers for many years, and last winter Trish and Rick bought property near Gary, and they will be spending several months a year in the Fort Myers area. They are dedicated musicians who love to perform for people. Their musicianship and lead vocals and harmonies make them an ideal entertainment choice for any situation..
Music ensemble combinations are available in various duos, trio, and up to six people for full band events..
* opening for many national acts including Delbert McClinton, Eddie Money, Marshall Tucker, Little Feat, Joan Jett and Sixties Spectaculars at performing arts centers. 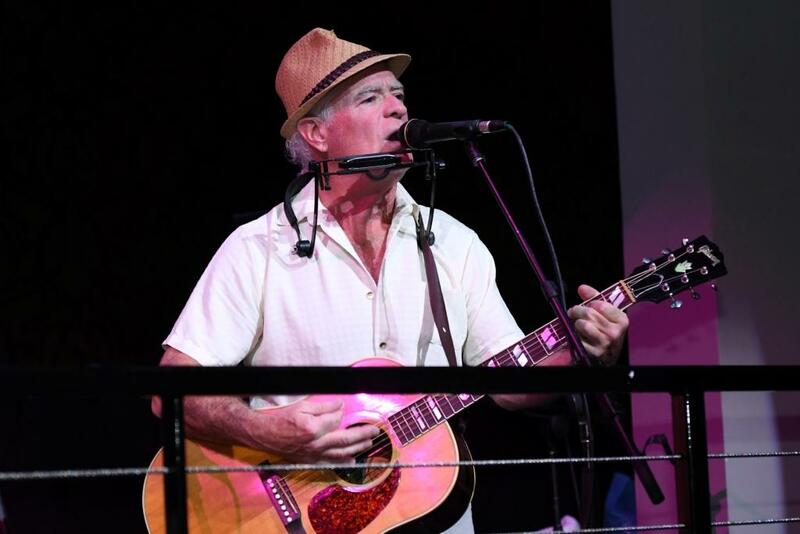 Rick Rourke is an extremely talented, dedicated musician. His commitment to music began as a teenager, and music is his life and passion. 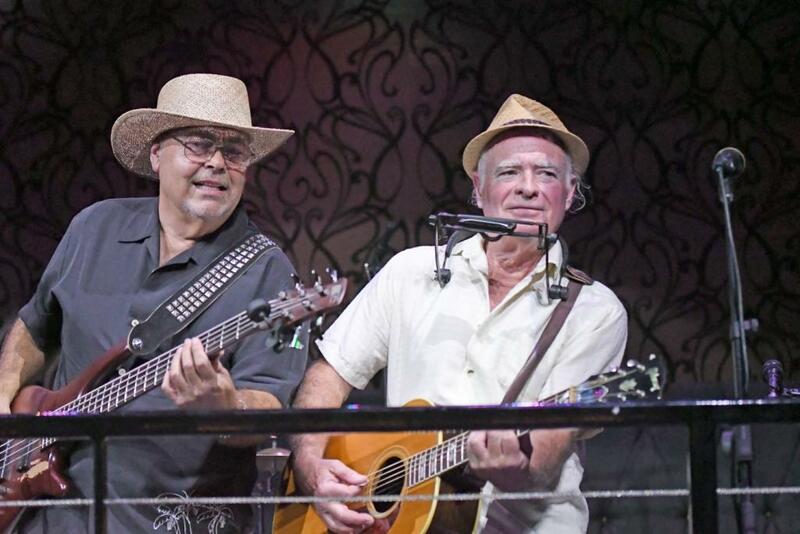 Rick is not only an outstanding vocalist but also plays guitar, harmonica and sax with the best of them. 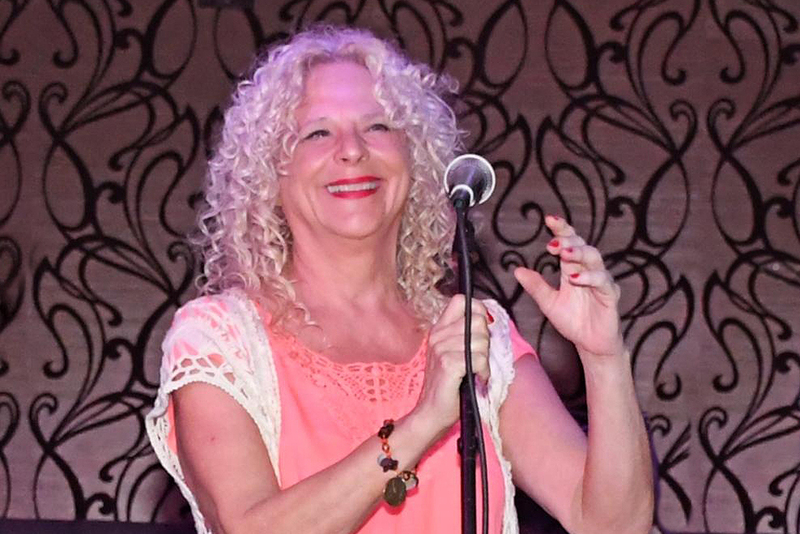 * as a member of Bluz House Rockers for almost the past twenty years, Rick has performed for the past four years on the Delbert Cruise and shared in many of Trish’s accomplishments. 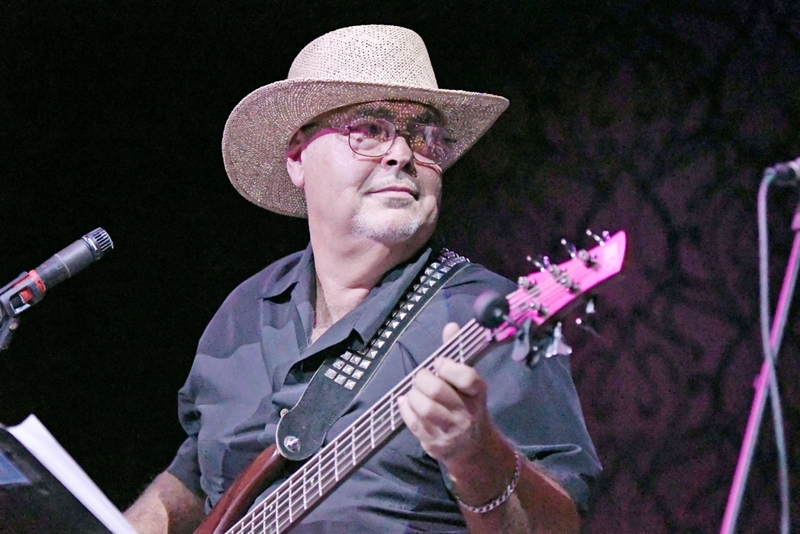 Gary Carpino, bass player and vocalist, spend many years performing in the Woodstock area, including sessions with legendary performers,”The Band.” He also was a regular on the Jersey Shore circuit, backing up Chubby Checker, Bo Diddley and many of the great sixties national acts. He and Rick have also worked with actor Jim Belushi in Florida. 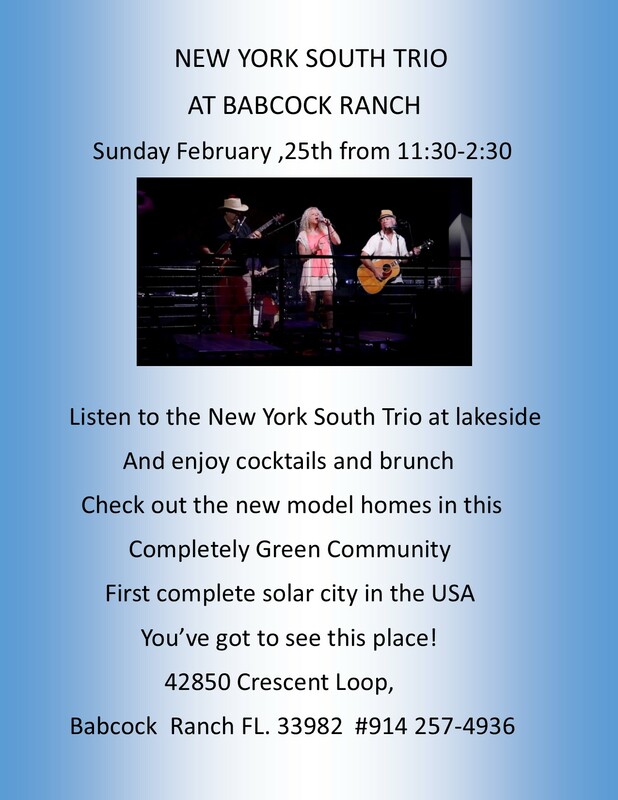 "Absolutely fantastic, we all had a great time listening to NYS Trio."